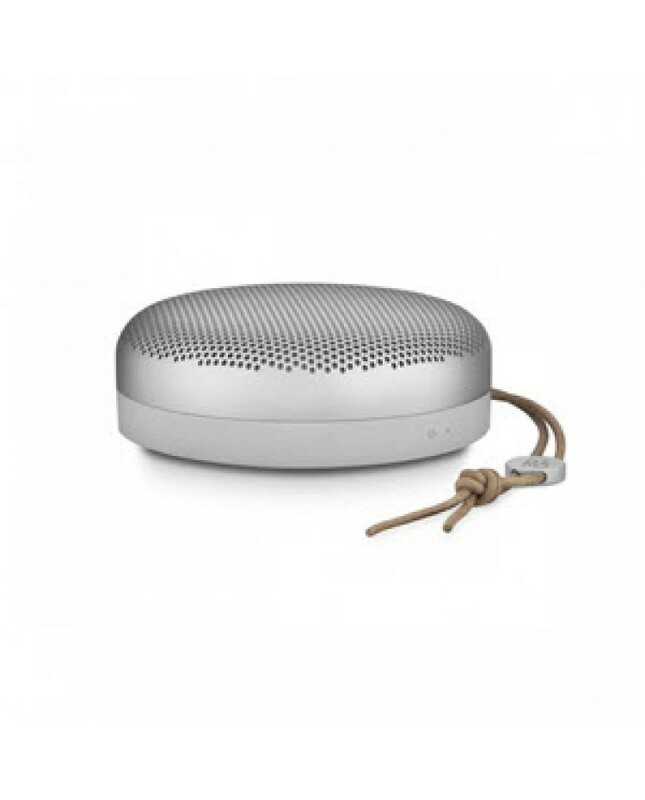 Capturing Bang & Olufsen’s Signature Sound and sleek style in an ultra-portable package. Small enough to fit in the palm of your hand but powerful enough to deliver ambient 360° sound, the A1 is mini musical powerhouse. A single charge provides up to 24-hours of battery life so you can keep playing tunes and making calls on the go. The clean, smooth lines of its dust and splash resistant aluminum dome make this speaker an elegant accessory wherever you take it. Or wherever it takes you.